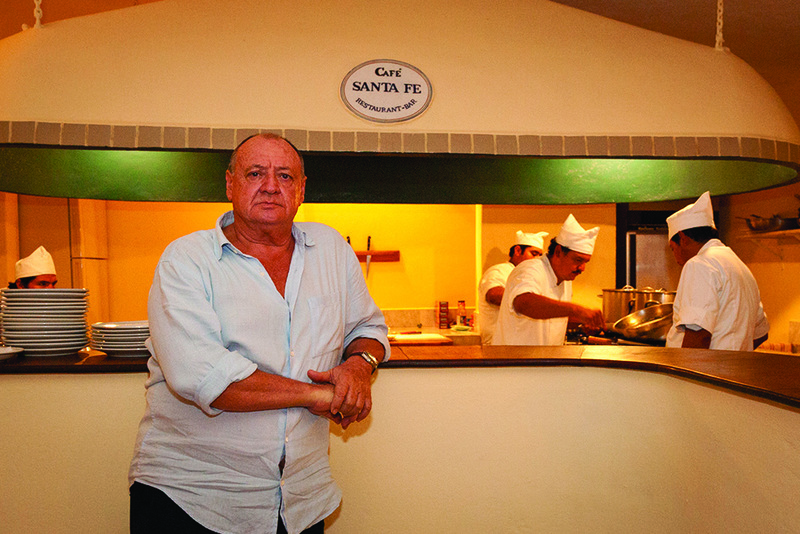 Cafe Santa Fe has been serving fresh, delicious, grown-in-their-own-garden Italian food in Todos Santos for over 20 years. Paula and Ezio Colombo proudly present their award winning cuisine in a historic building just off the zocolo. Please let me know, my parents are visiting in March 2016.